Google's John Mueller in a Google Webmaster Help thread stated that testimonials are not reviews and thus should not contain the rich snippet markup for reviews. I'd just like to add that testimonials are not reviews, and that it generally doesn't make sense to use reviews like this for a company's website. My recommendation would be to remove that markup. Reviews are more aimed at product reviews versus how much you like or dislike a company. 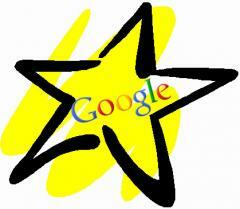 So to include reviews markup on testimonials, is against Google's guidelines. As it seems.